WASHINGTON, October 4, 1951 - The Marine Corps today announced the battle death of Colonel Wesley M. Platt, the highest ranking Marine to lose his life thus far in Korea. Colonel Platt died September 28, 1951, the day after he was woundedby shrapnel while serving as a staff officer of the First Marine Division. He widow and three children live in Falls Church, Virginia. 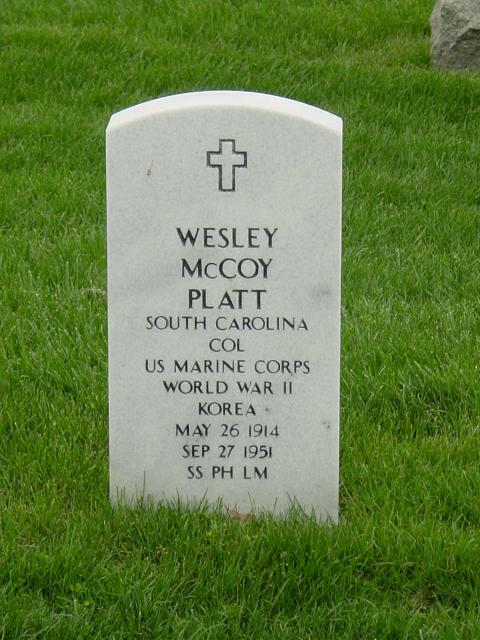 October 4, 1951 -- The death of Col. Wesley M. Platt, 1st Marine Division, is announced. He was killed September 28 and becomes the highest-ranking Marine to die in battle in Korea. Colonel Platt was awarded the Purple Heart, the Combat Action Ribbon, the Korean Service Medal, the United Nations Service Medal, the National Defense Service Medal and the Korean War Service Medal. 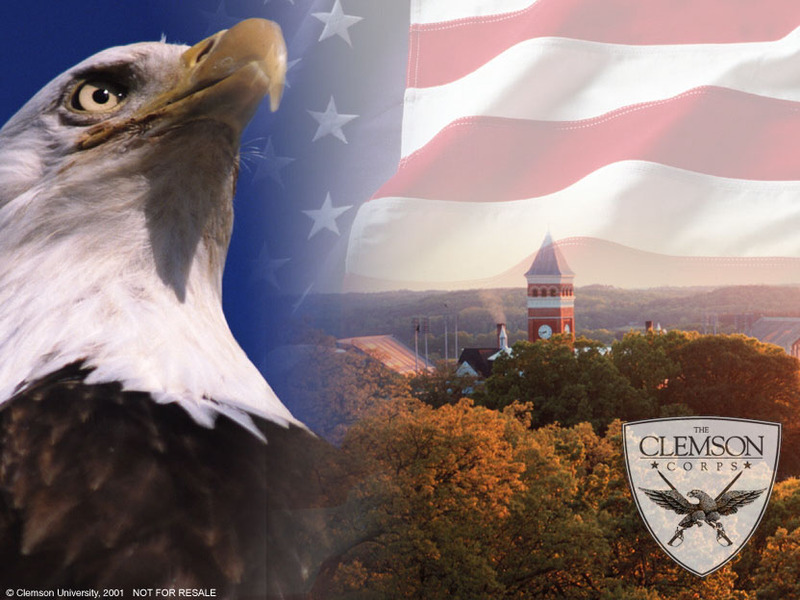 Colonel Platt was a 1935 graduate of Clemson University and was a decorated Marine officer in World War II. During the war he served in the defense of Wake Island in December 1941.